Fashion was always considered as the home turf of frivolous women. Serious women did not indulge in fashion. Today with women on the forefront of every walk in life, fashion was bound to infiltrate every field. 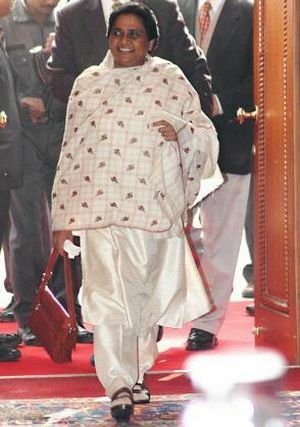 Women in politics have their own sense and style of fashion. Each of them portray a unique message. She is one woman who does not need any introduction. Since entering politics, she is always seen in a lain or customized pathan suit and a jacket. Her style is very minimalist with no frills. She prefers this nondescript attire so as to not shift the attention from her work and activities. She comes off as a no-nonsense person who is concentrated only on her work. The cotton saree, crumpled, and flip-flops have become her style statement. Being the Chief Minister of one of India’s biggest state has not gone to her head. She has remained the same simple woman who is concentrated on working for her people. She embodies the Dalit people of India. Her smart salwar kameez ensembles and designer handbags portray that the luxury items are no more only for the rich class. Her image conveys a strong message, Dalits have as much right to luxury items as anyone else. Sonia Gandhi and Priyanka Gandhi are the epitome of women in Indian politics. 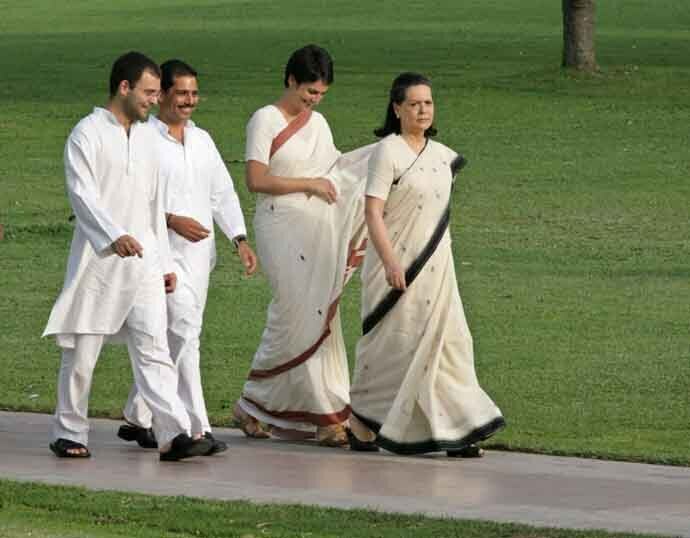 Sonia Gandhi, since entering politics, has always been seen in well-starched and pinned up handloom sarees. Priyanka Gandhi has a much more laid back style. She is usually seen in jeans and simple tops except when campaigning. There she also dons the crisp handloom sarees. These handloom sarees give a sense of patriotism as well as the air of authority. While her saris are colourful, it is actually the beautiful shawls draped on her shoulder which catch the eye. The striking red bindi and neat chignon give her a no-nonsense persona. Sushma Swaraj is just that in everything she says and does. 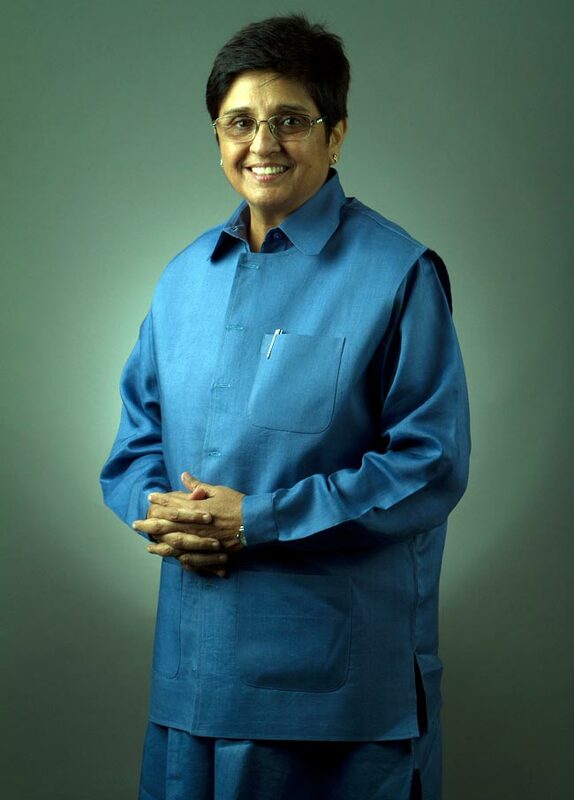 From being the quintessential Indian housewife on TV her move to politics has seen a drastic change in her fashion. 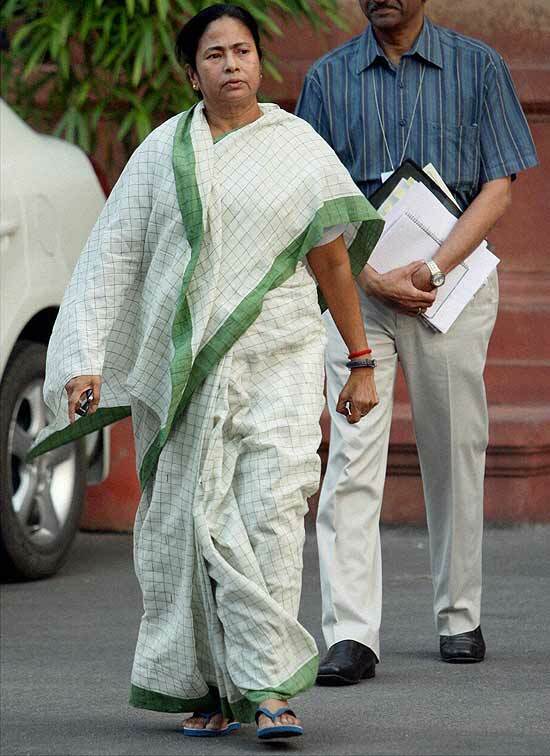 Always dressed in crisp printed sarees and fresh salwar kameezs she has proved to being a serious politician. Moving to the international circuit, Hillary Clinton is the current favorite. Her pant suits have became her trademark style. Always crisp and fresh, she automatically owns the room when she enters. These are some of the women who control the country. So the next time you dress up for a official engagement, remember their style! Treat yourself with these 8 amazing village tourist places in India.